CLOSEOUTS. 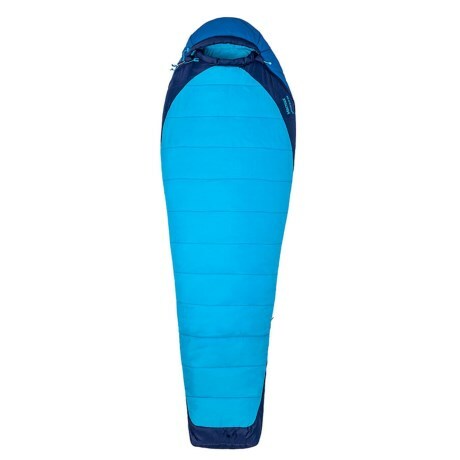 Filled with high-loft synthetic insulation, Marmotand#39;s 20and#176;F Trestles Elite sleeping bag is a lightweight camping companion made for three-season, multi-day adventures and backpacking trips. Available Colors: ATOMIC BLUE/BLUE NIGHT.